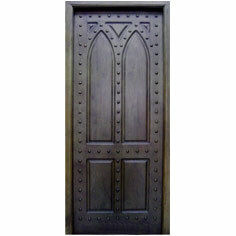 We are are well known manufacturers, exporters, suppliers and wholesalers of all kind of Designer Solid Wood Doors from India. 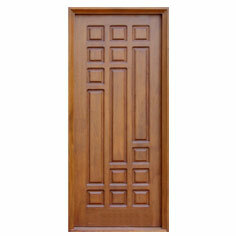 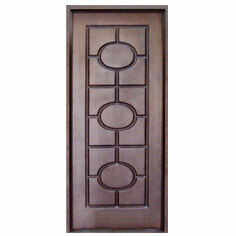 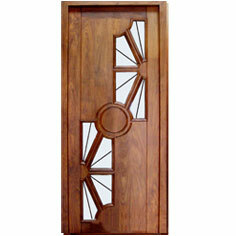 The exclusive designer doors are known for rich workmanship & best quality wood. 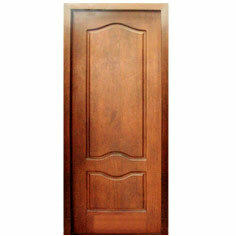 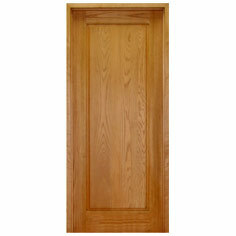 The doors are available in variety of finis, patter, polish and colour depending on the type of wood used. 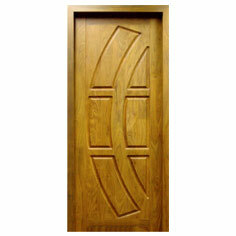 Apart from all standard sizes, we also execute order as per client's size & design requirement. 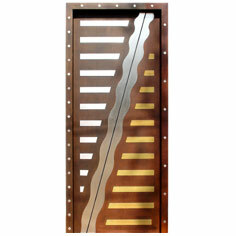 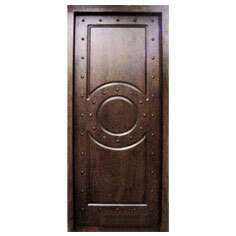 These doors are preferred by builders, architects, interior designer , homemakers etc., owing to quality & cost benefit.